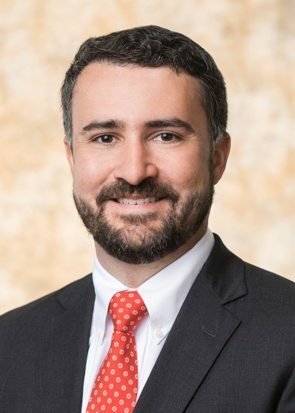 Jake is an attorney in the Birmingham office, where he represents business and corporate clients in a wide range of litigation matters. Jake earned his Juris Doctor at the University of Alabama School of Law, where he graduated with honors. While in law school, Jake received the Harrison Award in recognition of his academic achievement, served as an editor of the Alabama Law Review, and was a member of the Campbell Moot Court Board. Prior to law school, Jake also earned his undergraduate degree from the University of Alabama, where he was inducted into JASONS Senior Honorary Society and served as its treasurer in recognition of his campus involvement.